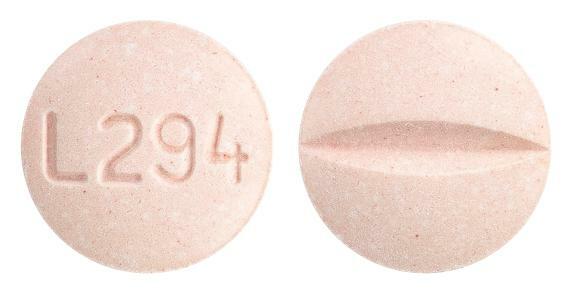 Treatment of hypertension.,Treatment of patients with heart failure and impaired left ventricular systolic function (left ventricular ejection fraction <=40percent) as add-on therapy to ACE inhibitors or when ACE inhibitors are not tolerated. 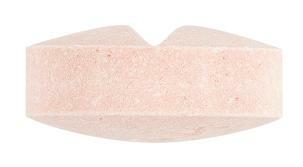 Light pink, round, biconvex uncoated mottled tablets debossed with L294 on one side and break line on other side. Administer on a regular basis, at about the same time each day. 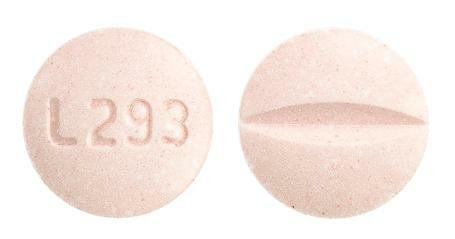 Light pink, round, biconvex uncoated mottled tablets debossed with 292 on one side and break line on other side. 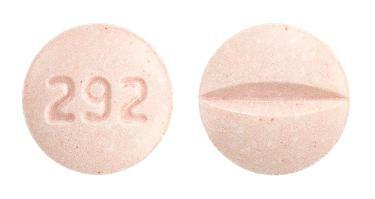 Light pink, round, biconvex uncoated mottled tablets debossed with L293 on one side and break line on other side.